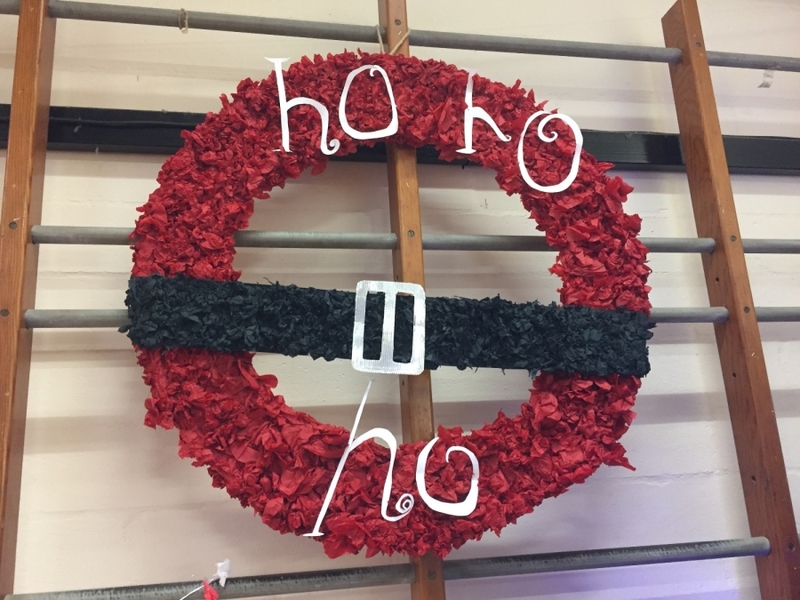 Children from craft club have been designing and making this amazing wreath for the Taurus Crafts wreath competition. Wreaths will be on view between the 22nd December and the 13th of January. So go over and vote for your favourite!